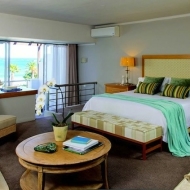 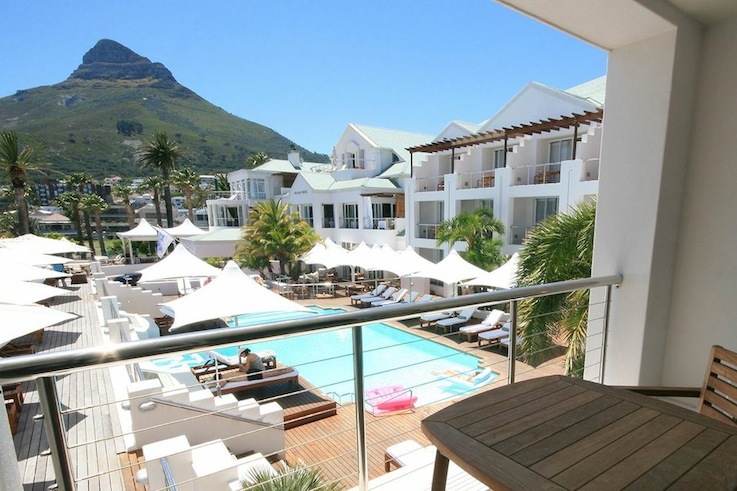 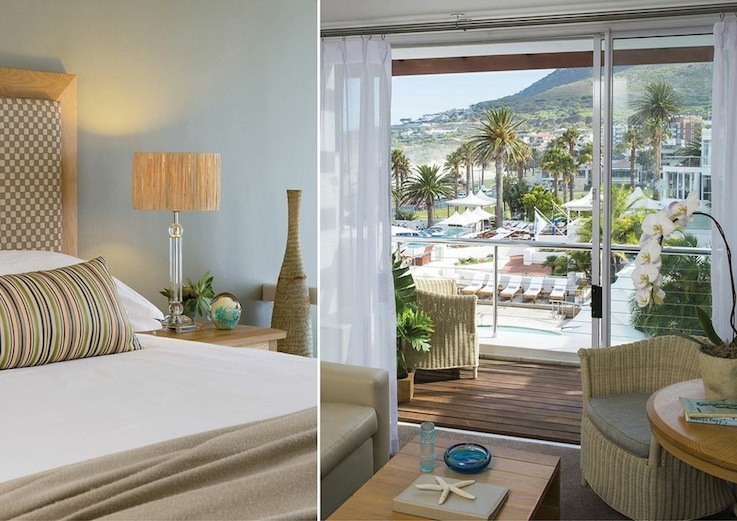 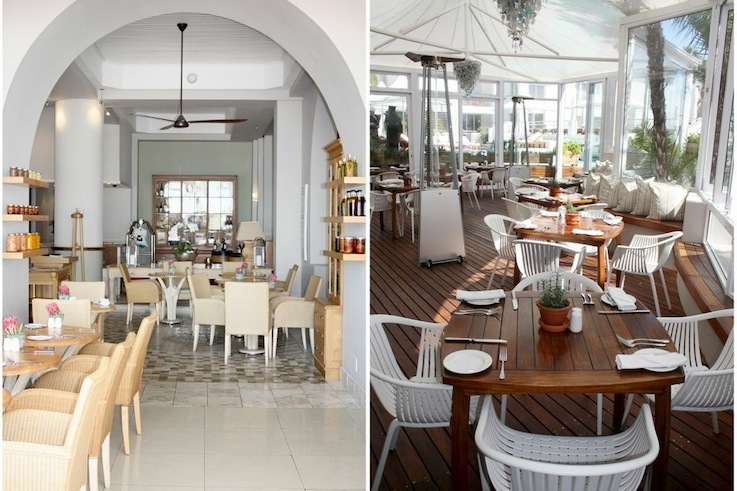 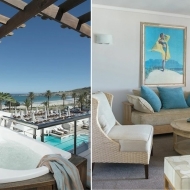 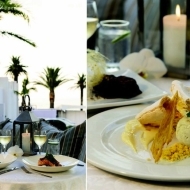 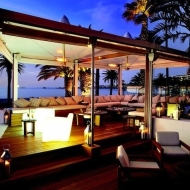 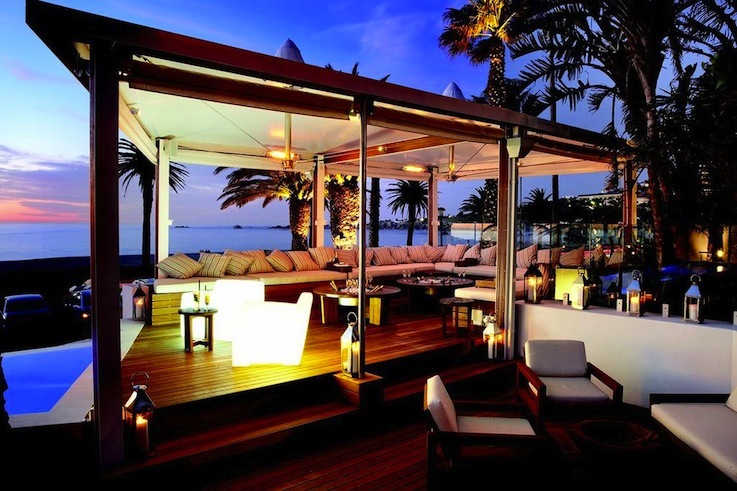 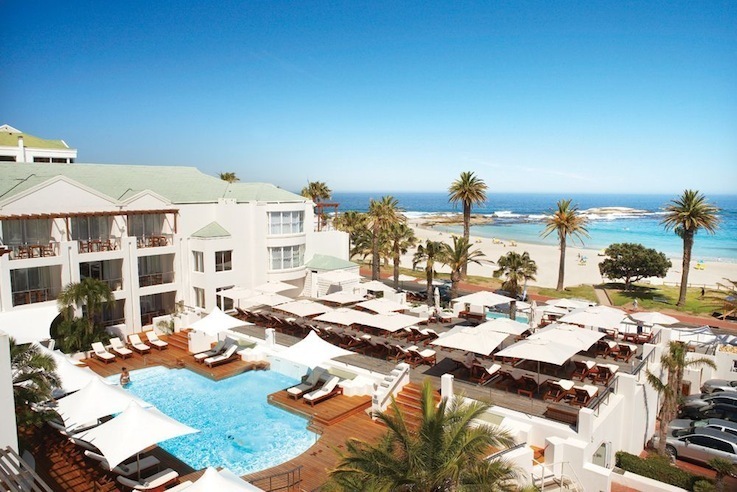 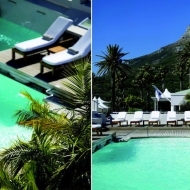 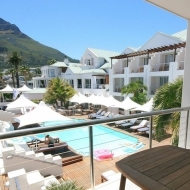 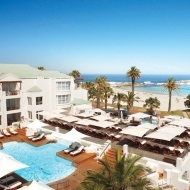 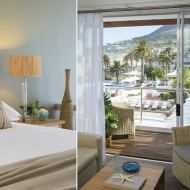 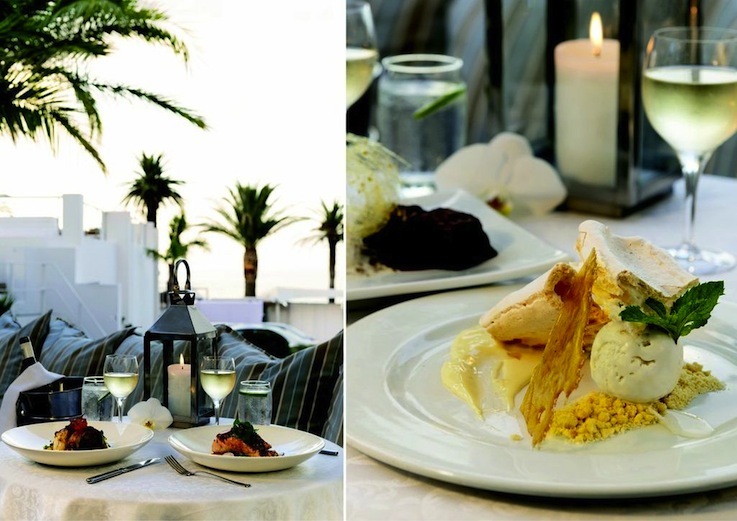 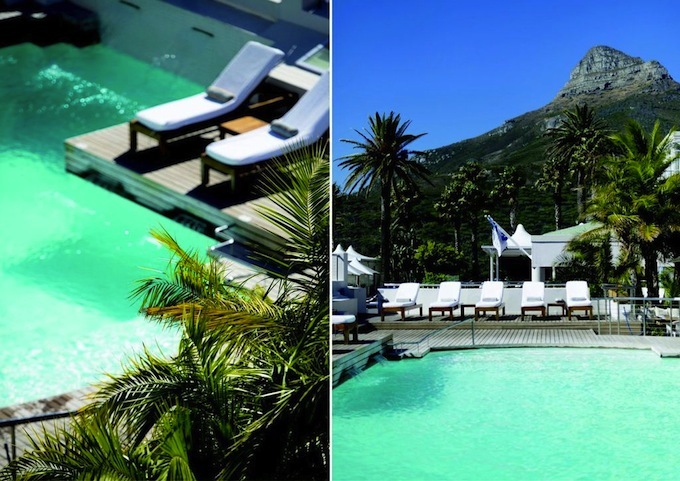 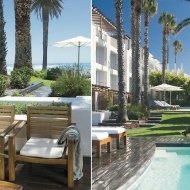 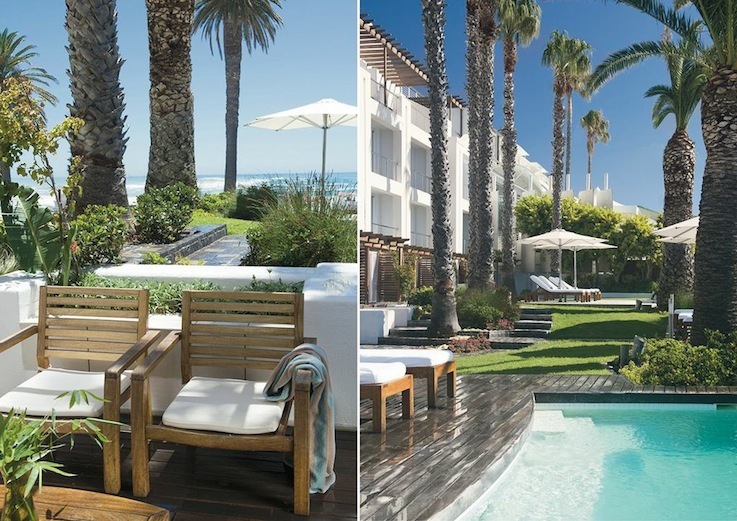 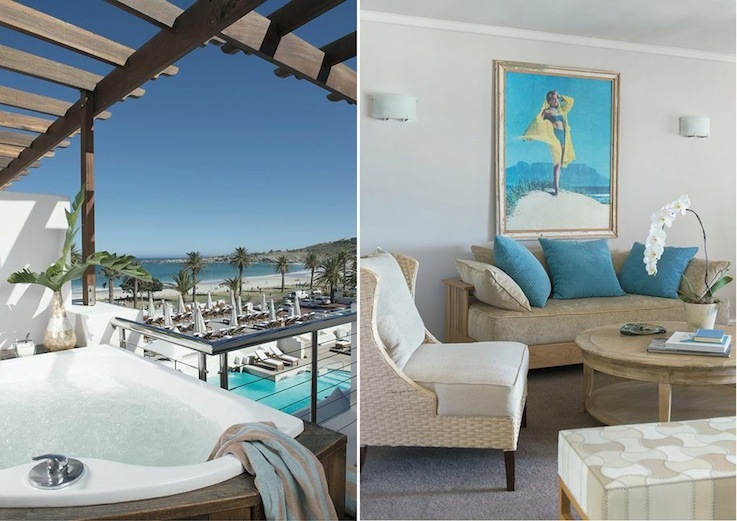 Elegant yet relaxed five star hotel with the harmonious blend of “casual beach atmosphere and luxury yacht feel” right opposite Camps Bay Beach. 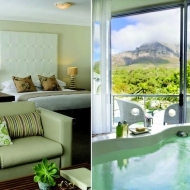 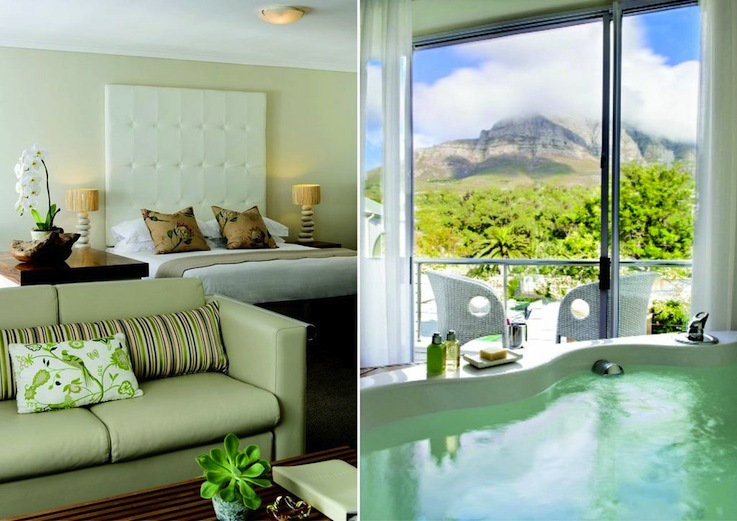 Sweeping views over the Atlantic Ocean with its ever changing colors and Lion’s Head and all comfort: 4 hotel pools, a serene spa, well equipped gym, sauna, hair salon and private beach club Sandy B. 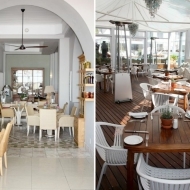 Light and bright breakfast area with 180 degrees view over the Atlantic and cozy bar also with sea views and big fireplace for the winter nights. 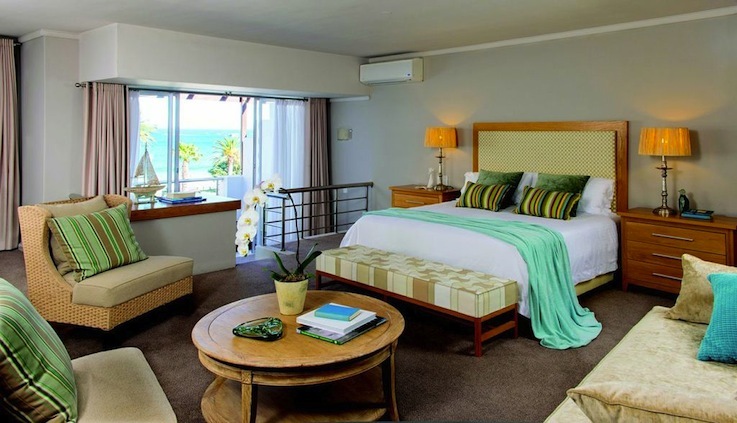 Each room contains a separate and set down area with a comfortable sofa, coffee-table and chairs. 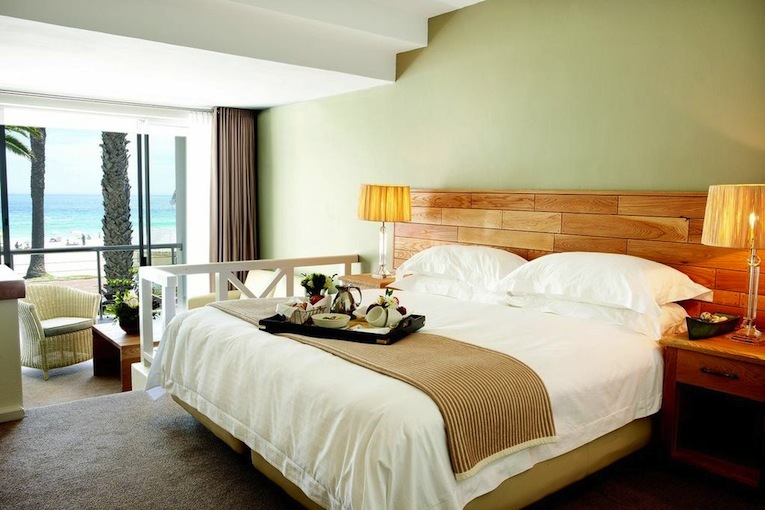 The hotel features a day room for guests who need a room outside of their check-in/check-out times.